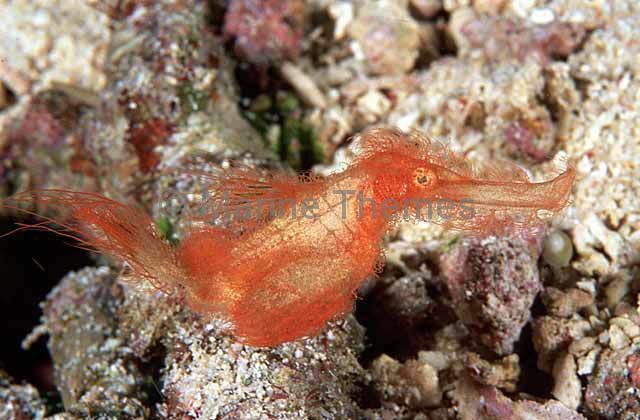 Hairy Ghost Pipefish (Solenostomus halimeda) Large female with smaller male. 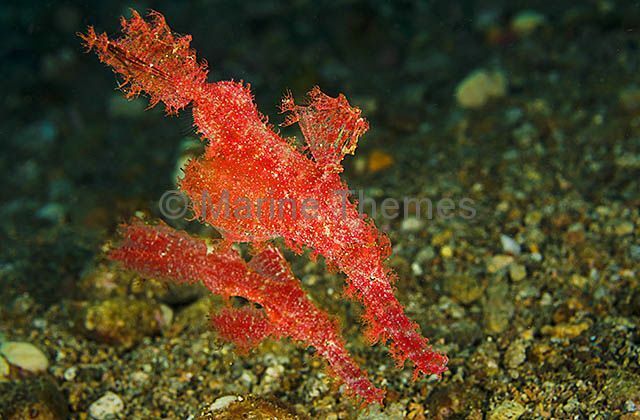 Rare and cryptic. 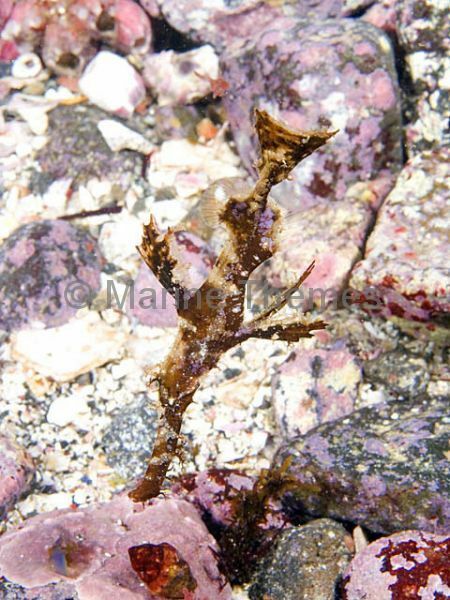 Imitates red algae found on coral rubble. 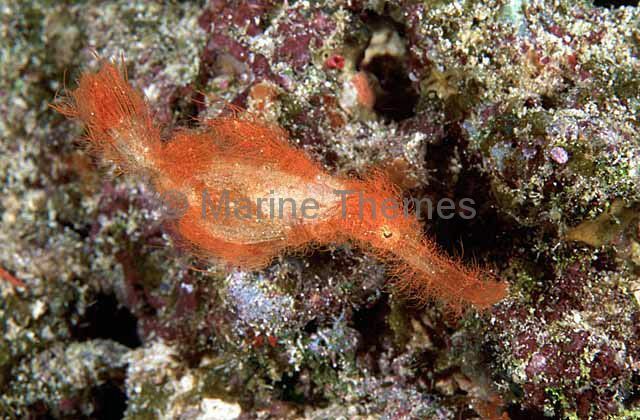 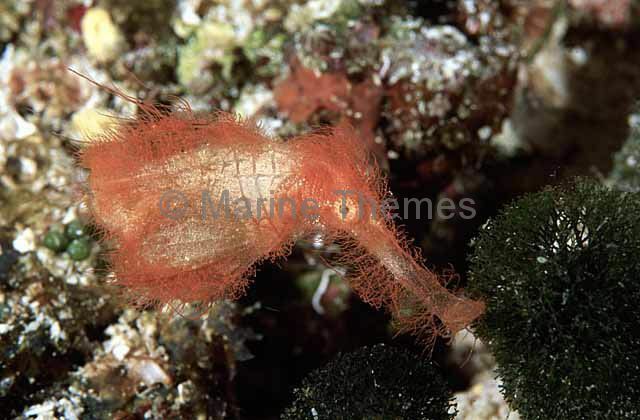 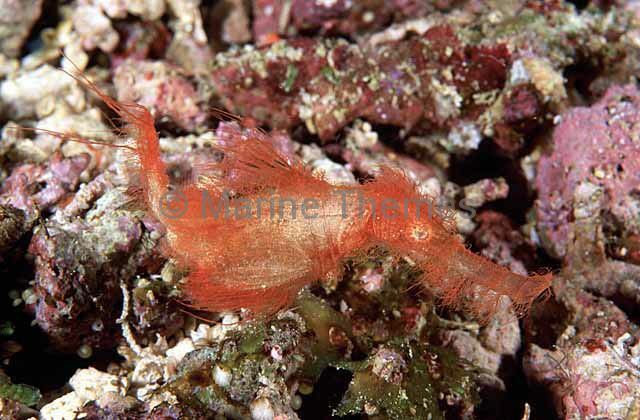 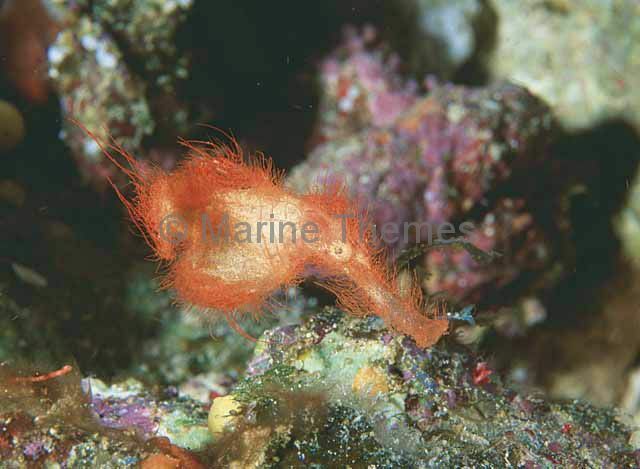 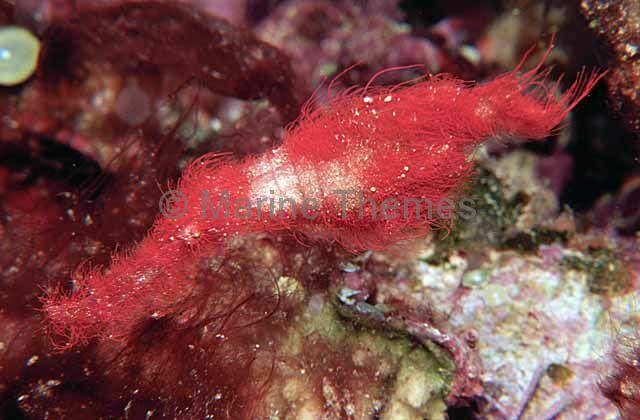 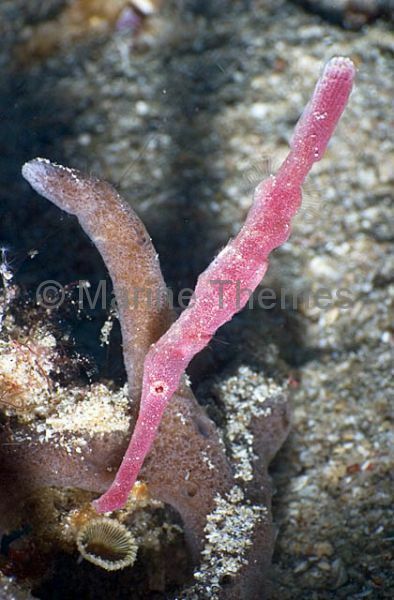 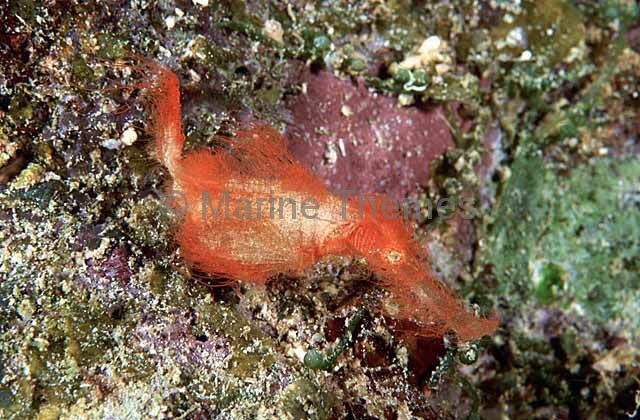 Hairy Ghost Pipefish (Solenostomus halimeda) Rare and cryptic. 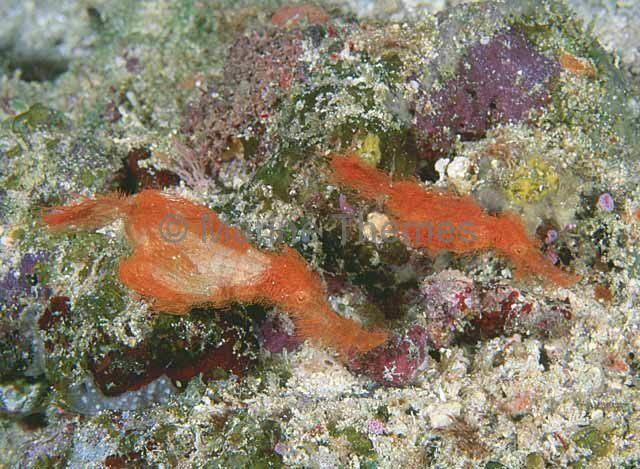 Imitates red algae found on coral rubble. 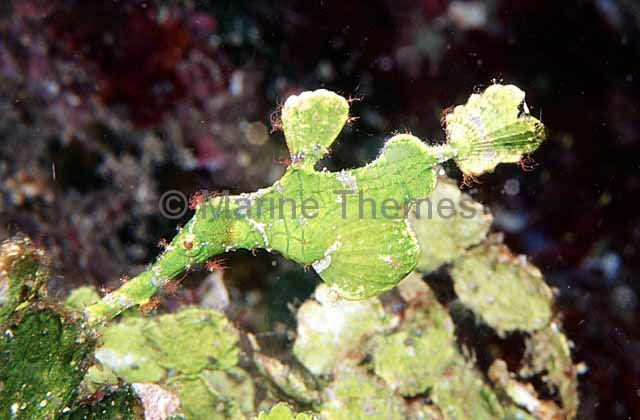 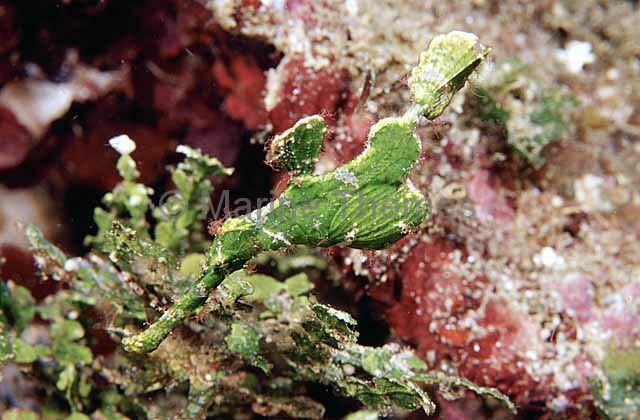 Long-tail Ghost Pipefish (Solenostomus armatus) Green colour form in imitation of reef algae. 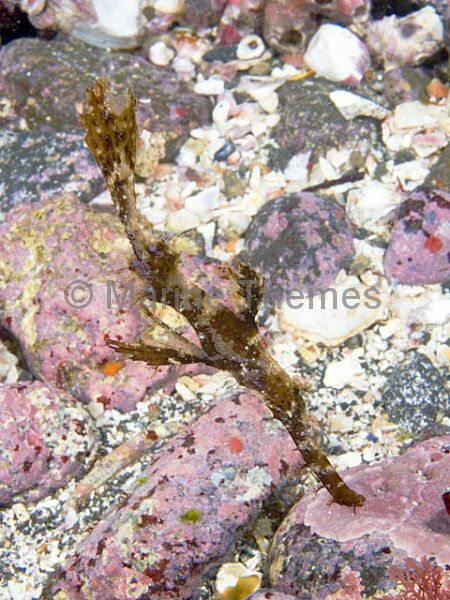 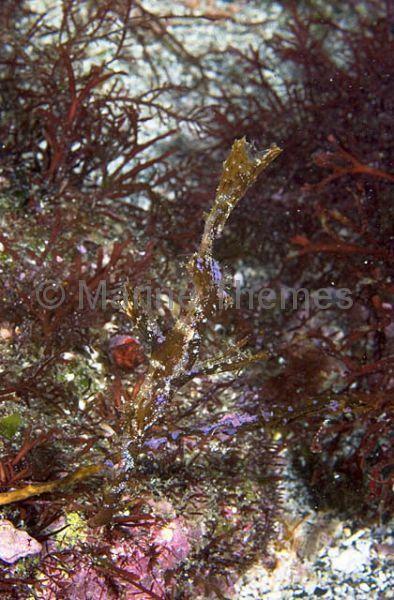 Delicate Ghost Pipefish (Solenostomus leptosoma) Brown colour form to match sea weed and algae. 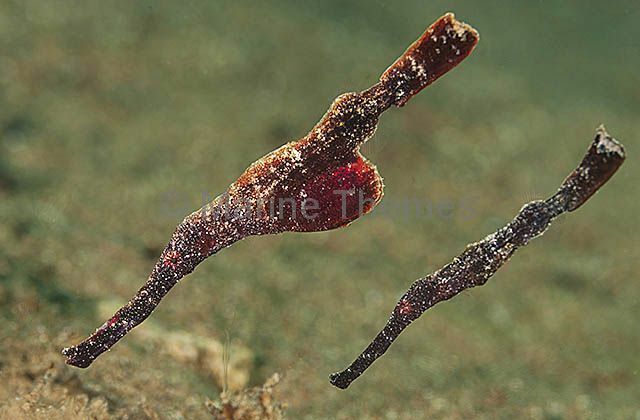 Delicate Ghost Pipefish (Solenostomus leptosoma) hunting for mysid shrimp over rocky reef. 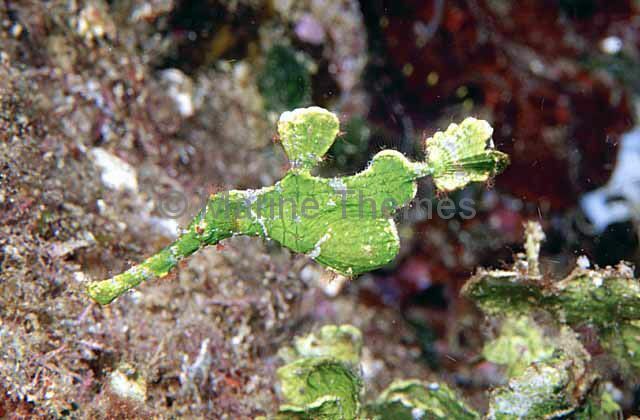 Delicate Ghost Pipefish (Solenostomus leptosoma) with colour form similar to sea weed in which it hides while hunting mysid shrimp.